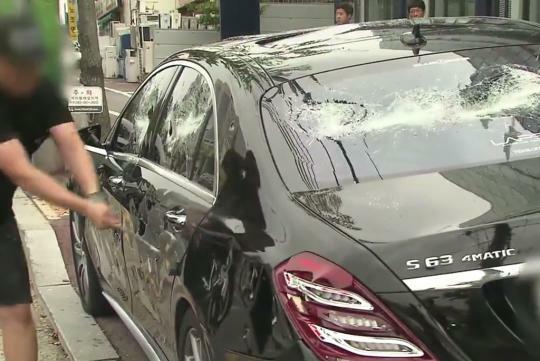 A South Korean man took out his frustrations on his top-of-the-range Mercedes-Benz S-Class after getting fed up with what he saw as terrible customer service and after sales service from a local car dealership. Yu Je-Ha said that he had bought the Mercedes-Benz S-Class S63 AMG in March this year for around US$500,000 (S$700,000). Months later, it started having engine problems but it was not fixed. 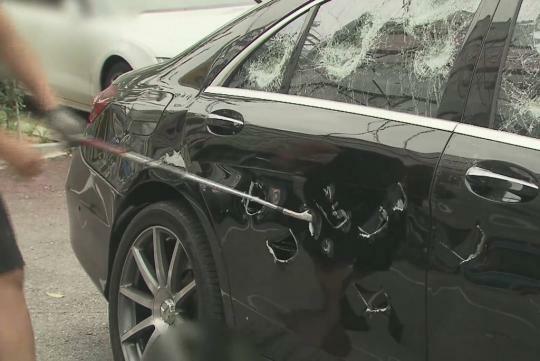 So he took his protest to the dealership by thrashing the German luxury sedan with a golf club. 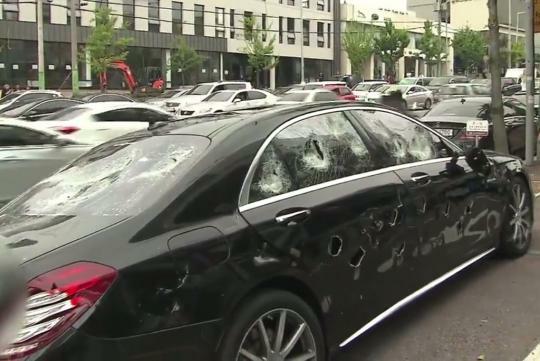 According to local police, the Mercedes Benz dealership filed a complaint against the angry customer the following day for obstruction of work but the charge was later dropped. My heart sank after watching the video . . I don't mind to received as a gift from him since he hates the car so much. $700k? That's even more expensive than it is here, including COE! I thought SG was the most expensive place to buy a car? Or has SK beaten us to No. 1 spot? Thanks for clarifying, bro. I know the car, of course. New S63s were being sold at around $650k here in SG, which is somewhat cheaper than the SK price. And the reason for that is pretty much as I expected: import taxes (except the SK chaps still have cheap and good domestic options unlike us). And the fact that they can use the cars for more than 10 years automatically makes them cheaper on a TCO basis - even if they sell after a couple of years (like we often do), the resale value should be higher because the depreciation curve will not be as steep as in SG. TL;DR: Sinkies are screwed in so many ways. Yeah their dep lower than us cos ours calculated based on 10 years. In korea its better to buy Equus or K9 cos price much cheaper than its competitors.